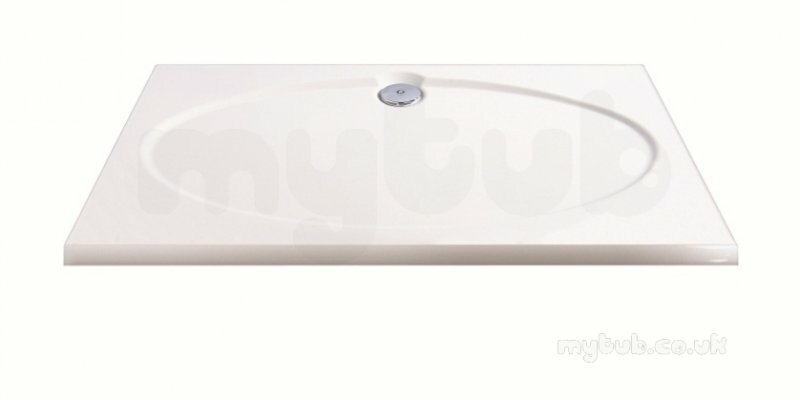 Coratech Designer Slimline Showertrays sit just 60mm above the floor. They offer the most attractive installation where the plumbing connection can be recessed into the floor. 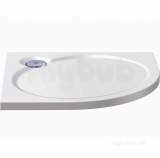 Each model has been carefully sculpted with subtle angled sides and a shallow sloping circular or elliptical recess and its these superb design features which provide truly efficient drainage. Where the plumbing connections cannot be recessed into the floor, a Riser Kit offers an easier, low cost alternative which conceals the connections beneath the tray. All connections are easily accessable via removable timber backed panels. Riser Kits are available for all Designer Slimline Showertrays and come with adjustable feet, special panel clips and easy remove panels. Once again, goods delivered speedily and on the specified day. Competitive prices, good communication though delivery time was longer than initially expected. Excellent service enen though we didnt manage to source the parts. If anyone could have sourced it, it would have been you guys. Thanks for your help. Peter Barrow. Goods arrived quickly, in good condition! Communication updating order process very good! First class service, Thankyou! Why choose MyTub Limited for coratech 1200x800 white slimline ST128WHI?